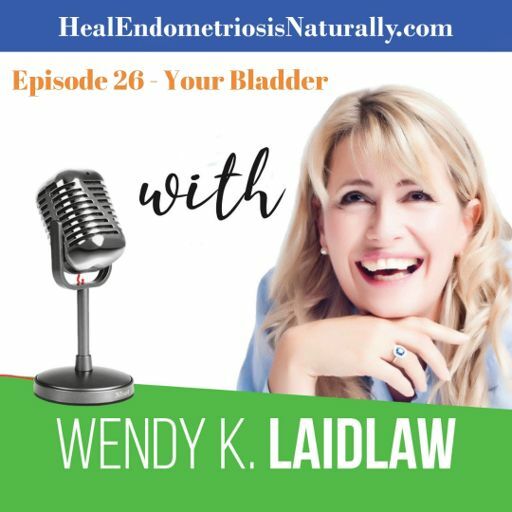 Wendy shares how her mind is constantly consumed with thoughts of how to share her incredible success of putting Endometriosis and Adenomyosis into remission after 33 years - and now she is helping other women around the world achieve the same results. Ever wondered what to do about exercise when you have Endometriosis and are suffering pelvic pain? 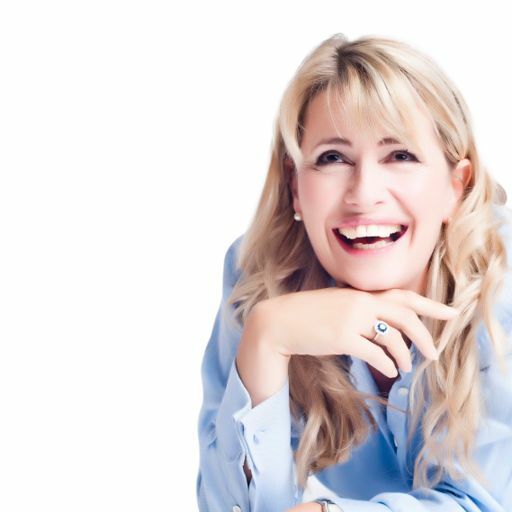 Wendy answers all your questions and gives you some suggestions and guidance on how to work with your body. The recent announcement by MDNA Life sciences that they have developed a new blood test to diagnose Endometriosis, has raised hopes for millions of women and is expected to be available by the end of 2019. 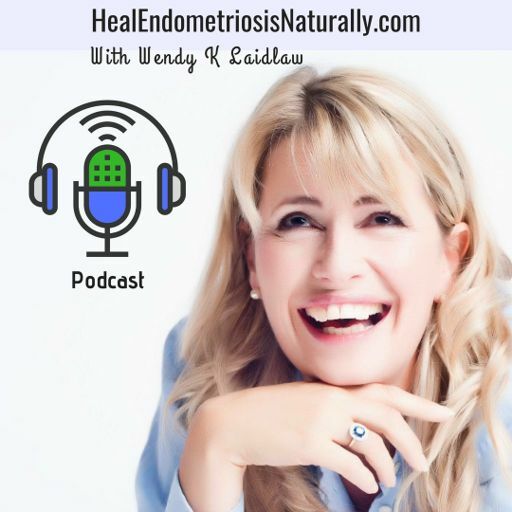 Listen to Wendy being interviewed by Dr TJ Woodham on his podcast called the Unleashed Human as he is astounded by the pain and suffering women with Endometriosis have had to endure. Listen to Wendy discuss when you know the right time is to take action to heal your Endometriosis naturally. 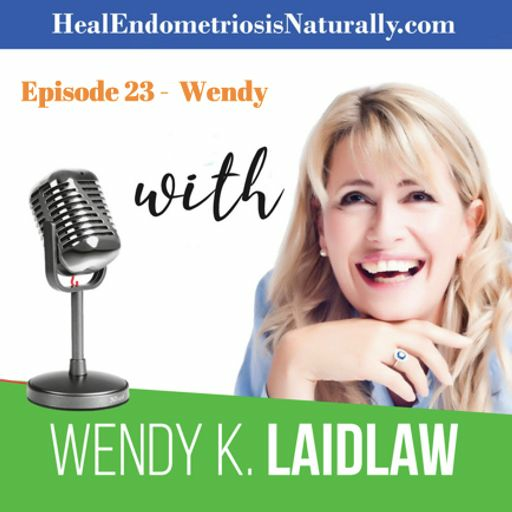 What Does 2019 Mean For You & Your Endometriosis? What does 2019 mean for your and your Endometriosis? Will this be the year to take a NEW pathway and finally learn how to put it into remission - and start to live your life free from pain? How will your holiday be this Christmas? A holiday heaven or holiday hell? Listen as Wendy interviews Dr Patrick Flynn, from The Wellness Clinic in USA and talks about Endometriosis, how the body is always wanting to heal itself and how hormones are always wanting to rebalance. 12 Months Later - With Dianna From Canada. Listen to Dianna K from Canada share her success story and experience of the 12 Week Online Foundation Program and Laidlaw Protocols. Listen to Wendy talk about a video that was sent to her that made her question some medical professionals intentions. Are some doctors biased, brainwashed or both towards the body's ability to 'healing naturally'? Listen to Elizabeth from USA share her success story with the Heal Endometriosis Naturally 12 Week Foundation Program and Wendy K Laidlaw. Listen to Candace from USA share her full length story of success through the 12 Week Foundation Program and 10 Week Advanced Program. Hear Founder of Heal Endometriosis Naturally, Wendy K Laidlaw, talk with Marie about her success in healing her Endometriosis naturally. 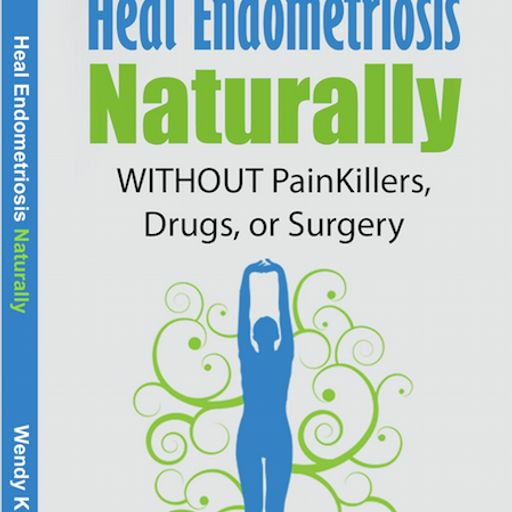 Hear the heartbreaking truth about the damage that painkillers, drugs and surgery cause women with Endometriosis.